Being a devoted Christian, it has always been my dream to experience a Christian tour to Israel. Considered to be a sacred land, Israel has also been on my list of must-go-to places. However, since I was not really familiar with the place, I acquired help from a travel agency, Gold Carpet.. 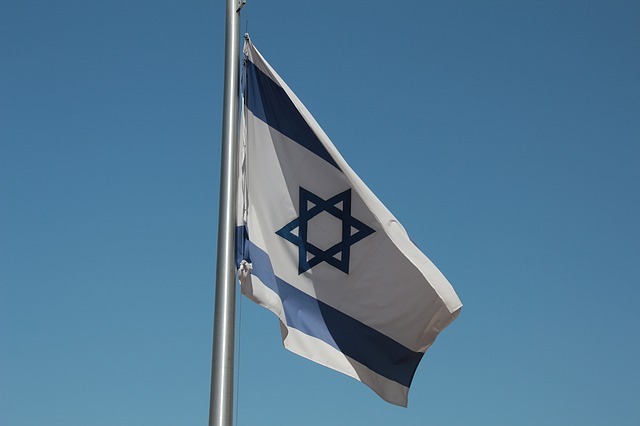 Upon arriving in Israel, I was amazed by what I witnessed. People, even though of different religious denominations, went along their daily routines together, living a peaceful life. Aside from Christians, Israel is also home to other religious peoples such as the Jews, Baha’is, and Muslims. Yet despite the people’s religious differences, it did not hinder them from respecting one another. The Church of the Holy Sepulchre was first on my itinerary. When I arrived there I immediately felt the sacredness of the church. Also known as the Basilica of the Holy Sepulchre, the church is believed to be where Jesus was crucified as well as being the site of his burial. Hence, its name Sepulchre. The church is paramount to Christians and has been a pilgrimage destination since the 4th century. Lastly, the site was also believed to be the location of Jesus’ resurrection. Since I instructed my travel agency to arrange an Itinerary for me where I could strengthen my faith as a Christian while in Israel, they included the Garden Tomb in my route. The place is situated outside the city walls, near the Damascus Gate. This place is believed by some people to be the real site where Jesus was buried and where he was resurrected. The next site I visited was the tomb of the biblical patriarch Joseph. For those who do not know, Joseph was a very important person in the Bible and was connected to the story of Abraham, Jacob, and Isaac. He was also responsible for the liberation of the Israelites from slavery in Egypt. When I arrived there, I noticed that Christians were not the only people visiting the place. Joseph’s tomb is also visited by people of different religions including; Jews, Samaritans and Muslims. Due to time constraints, I was not able to visit all of the sites in Israel where I could strengthen my Christian faith. But, whenever I get the chance to visit the country again, I will make sure to visit the Tomb of Rachel in Bethlehem, the Cave of the Patriarchs, the Church of Saint George, Nazareth, and other great places.